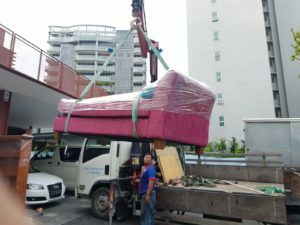 We provide reliable and professional house moving services in Singapore. Make your move to your new home stress-free. Use the contact form to request for a quote and we will get back to you within one working day to get you started. 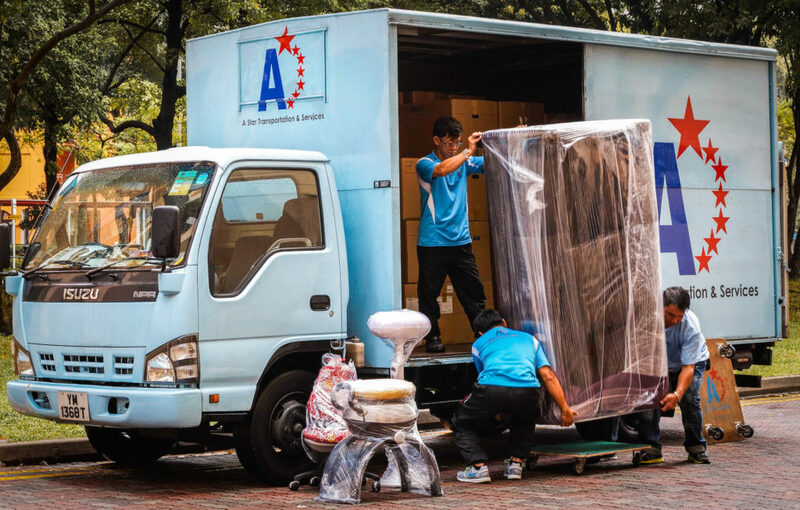 If you're looking for professional house movers in Singapore, A Star Transportation & Services has you covered! 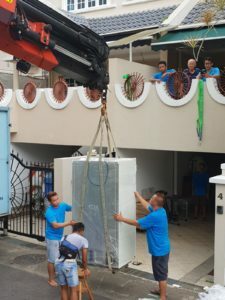 We've been helping homeowners in Singapore move for over 25 years. 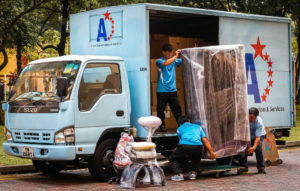 A Star Transportation & Services has been providing homeowners with professional moving, transportation, logistics, removal and storage services for over 25 years. Our team of local movers are friendly, experienced and reliable. Regardless of whether you stay in a HDB, condo, or bungalow, we have the expertise to make your house moving experience stress-free. Skilled manpower - Our team of local house movers are experienced, friendly and reliable. We have been working together as an efficient team for decades. Moving trucks & other methods of transportation - Depending on your needs, we will provide you with the necessary trucks and lorries for your move. Furniture packing and moving - We treat your furniture with care as if they were our own. We can provide the necessary boxes and packing materials. Furniture removal - No longer need that crusty large old sofa? We can help remove and dispose of unwanted furniture so that they won't clutter up your new home. Piano moving - We can help you move large, bulky items such as grand pianos, cabinets or large wardrobes. No hidden prices. You won't be slapped with hidden charges. 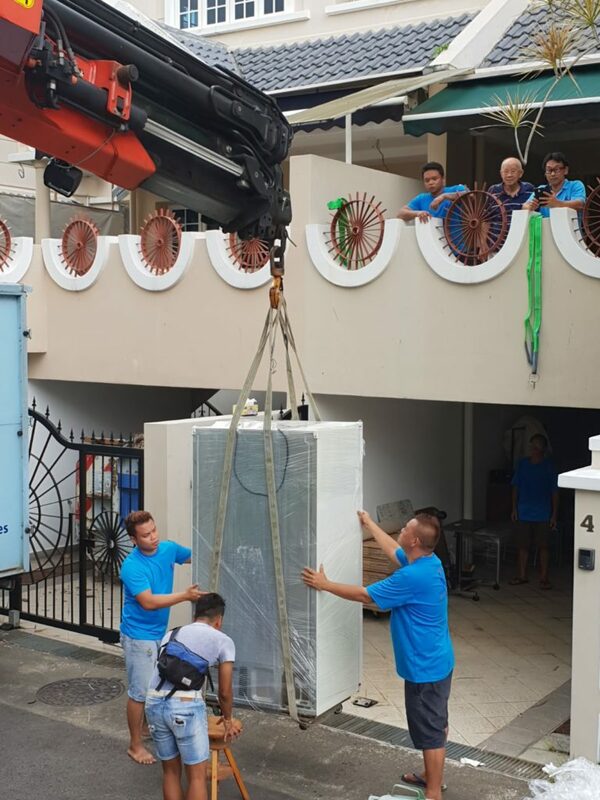 Our local team of Singaporean movers are experienced, friendly and punctual. We have been operating for over 25 years and have received great reviews. We treat your furniture and items with the same care as we would our own. At A Star, it's not only about closing a sale - we work hard to ensure that our customers are happy with their home moving services. We do this by taking the time to understand their concern and needs before we begin. To ensure that we get things right at the start, we offer all our customers a complimentary and free site survey for every service. Drop us an email and request a site survey so that we can properly scope your home move. Our team will then get back to you with a transparent and fair quote for your house move. Once we have sorted out all the details, we confirm the move and start preparations. Enjoy moving to your new house!